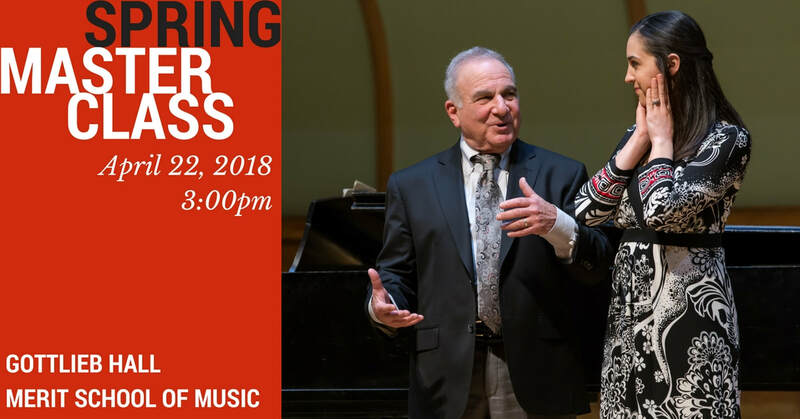 One of the world's busiest collaborators, pianist Martin Katz has been in constant demand by the world's most celebrated vocal soloists for four decades. Hailed by the New York Times as "The gold standard of accompanying," he has appeared and recorded regularly with Marilyn Horne, Frederica von Stade, Karita Mattila, Samuel Ramey, David Daniels, Jose Carreras, Cecilia Bartoli, Kiri Te Kanawa, Kathleen Battle, and Sylvia McNair, just to name a few. Season after season, the world's musical capitals figure prominently in his schedule. 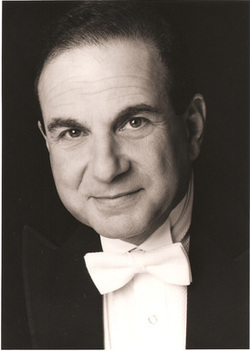 Mr. Katz is a native of Los Angeles, where he began piano studies at the age of five. He attended the University of Southern California and studied the field of accompanying with its pioneer teacher, Gwendolyn Koldofsky. While yet a student, he was given the unique opportunity of accompanying the master classes and lessons of such luminaries as Lotte Lehmann, Jascha Heifetz, Pierre Bernac, and Gregor Piatigorsky. Following his formal education, he held the position of pianist for the US Army Chorus for three years, before moving to New York where his busy international career began in earnest in 1969. In more recent years, conducting has played a more significant role in Mr. Katz’s career. He has partnered several of his soloists on the podium for orchestras of the B.B.C., Houston, Washington, D.C., Tokyo, New Haven and Miami. His editions of Handel and Rossini operas have been presented by the Metropolitan, Houston Grand Opera and the National Arts Centre in Ottawa. He has also been pleased to conduct several staged productions for U-M’s Opera Theatre, the Music Academy of the West, and most recently, San Francisco Opera’s prestigious Merola program. Finally, the professional profile of Martin Katz is completed with his commitment to teaching. Since 1984, Michigan has been his home, where he has been chair for the School of Music's program in collaborative piano, and has played an active part in operatic productions. He has been a pivotal figure in the training of countless young artists, both singers and pianists, who are working all over the world. The University has recognized this work, making him the first Arthur Schnabel Professor of Music. In addition to his work here, he is a regular guest at Santa Fe Opera, Songfest, San Francisco Opera, Chicago College of Performing Arts, and the New National Theatre of Tokyo. Mr. Katz is the author of a comprehensive guide to accompanying, “The Complete Collaborator,” published by Oxford University Press.